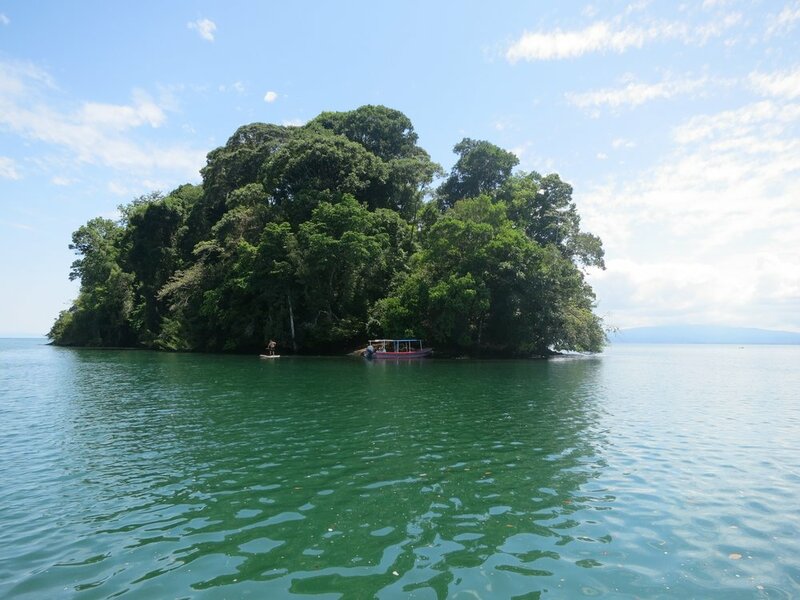 National Geographic has called the National Park of Corcovado and Gulfo Dulce "the most biologically intense place on Earth in terms of biodiversity". In a short six days you'll spot many ocean and land animals: whales, dolphins, crocodiles, spider monkeys, howler monkeys, macaws, and many more! 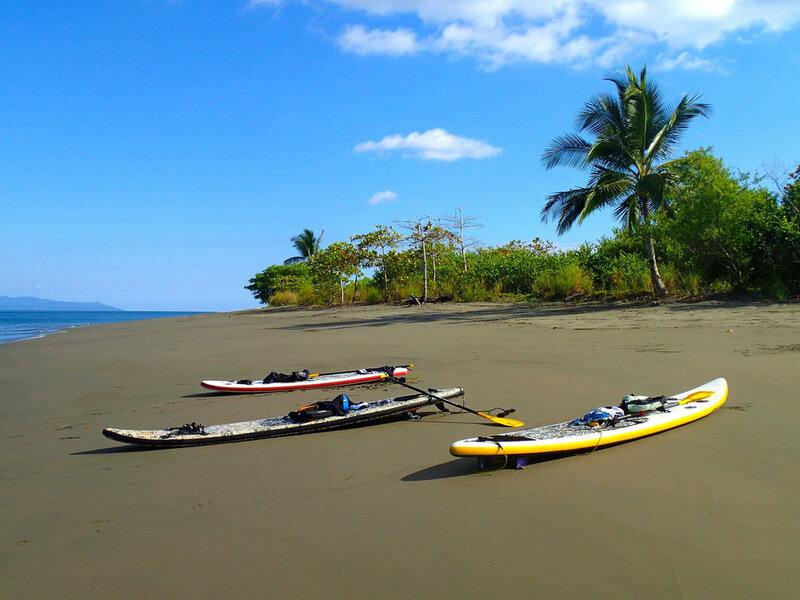 In terms of paddling, the diversity this area offers is just as stunning: mangroves, deep gulfs, coastal rock gardens, and surf. 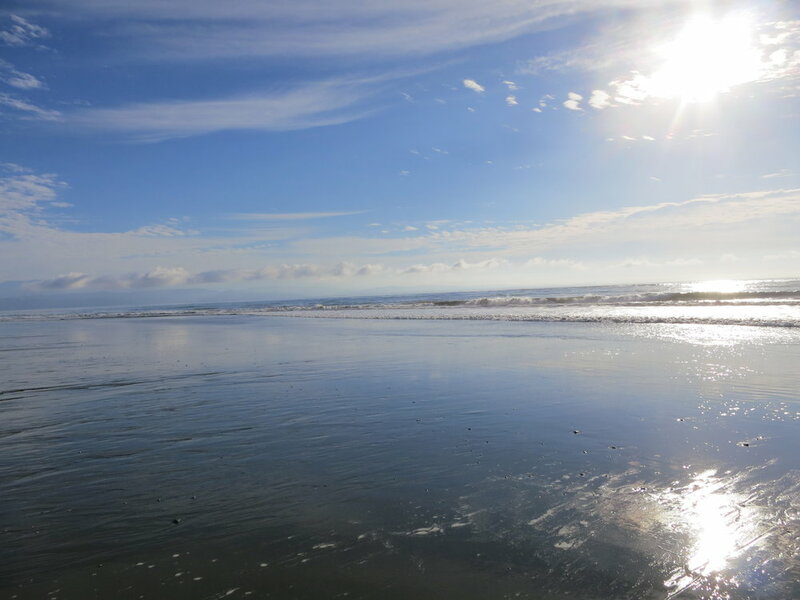 Every day we wake up next to the water with a tropical spread and rich Costa Rican coffee. 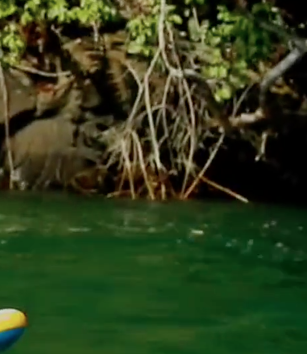 Our paddling location is located between Gulfo Dulce and the mangroves. 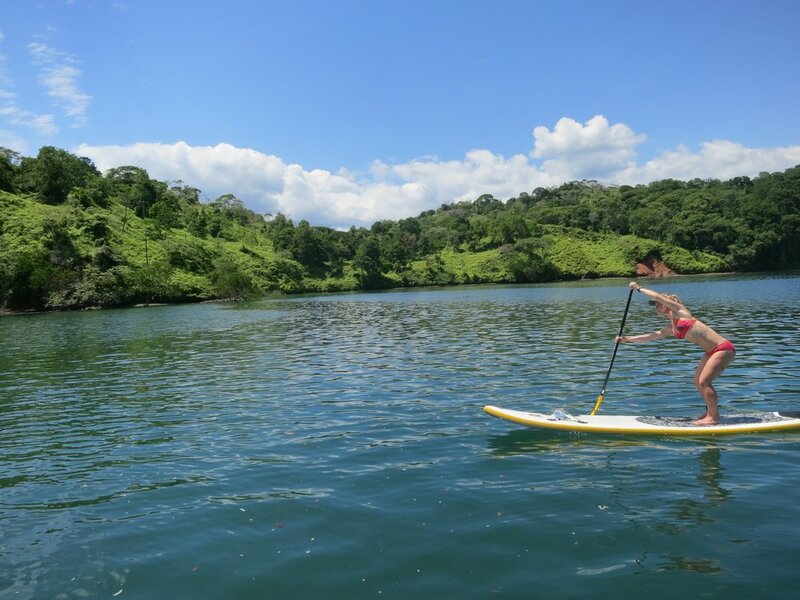 There are miles of coast to explore on paddle boards and our private boat. Side trips to waterfall, coffee farms and jungle hikes are all part of the trip! Cabanas have one bathroom and AC. 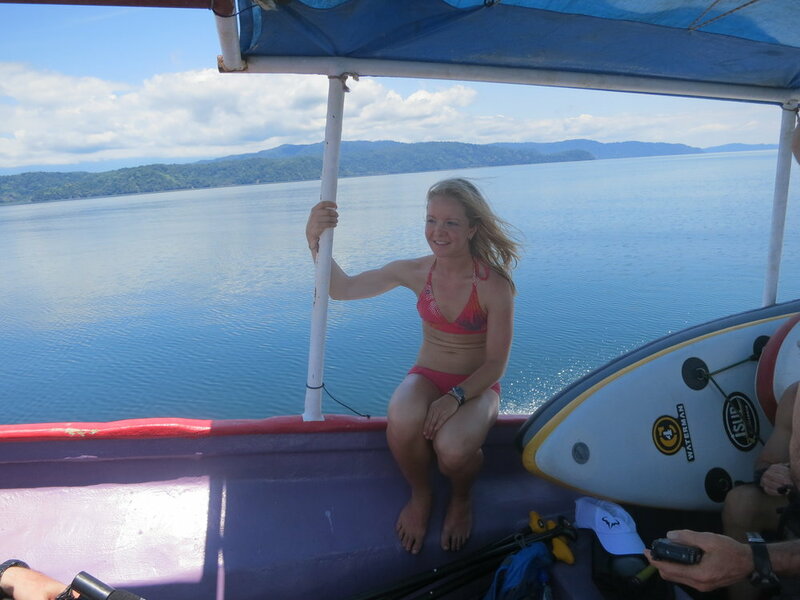 Trip cost includes all 6 day 5 nights accommodation and meals in Puerto Jimenez. Flight: SFO or east coast flight to San Jose are between $400 and $600. 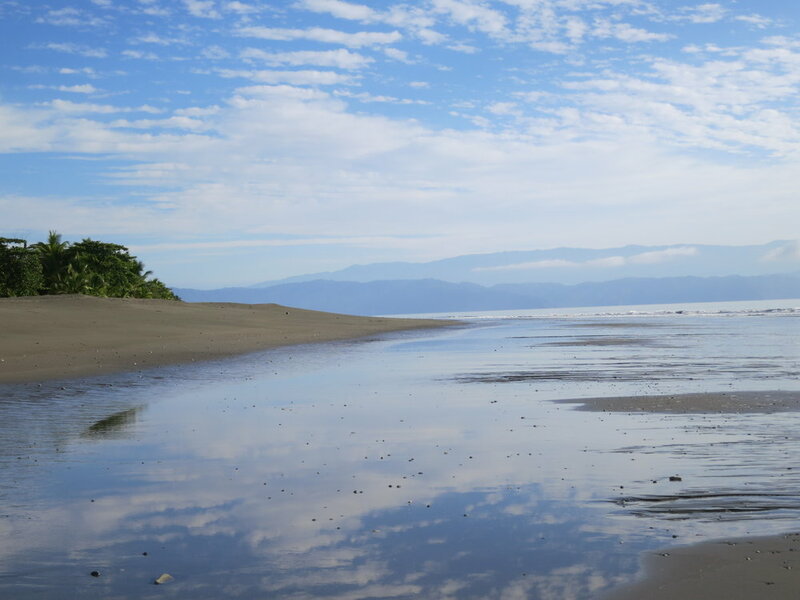 San Jose to Puerto Jimenez have multiple airlines multiple times a day for a 45 minute flight. We recommend that you fly to San Jose on the first day and stay near the airport. 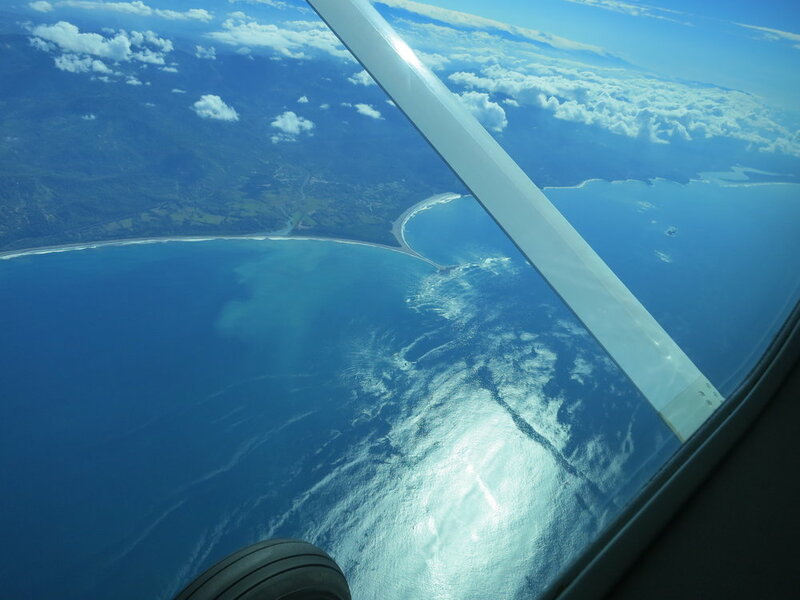 Fly from Puerto Jimenez the second day. 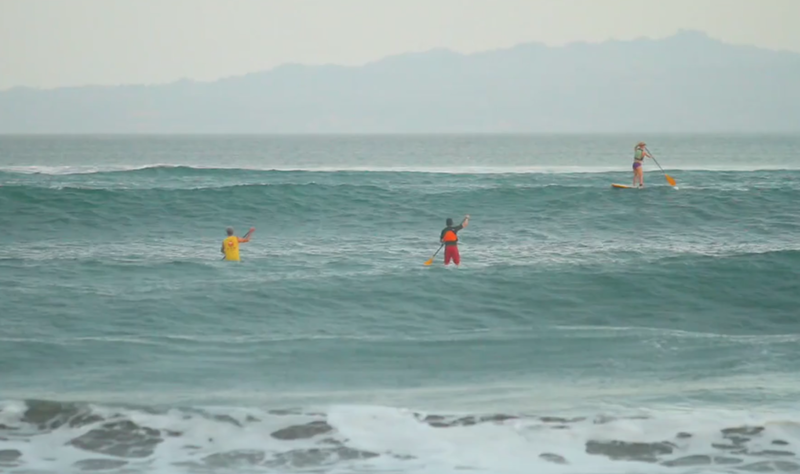 Flights to Puerto Jimenez can cost be between $100 and $200.